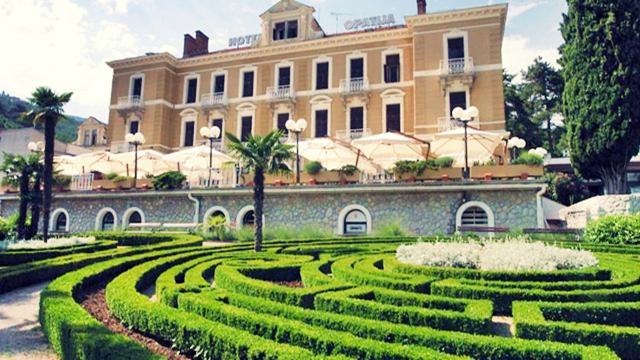 Opatija is the leading tourist destination in the Republic of Croatia for the organization of conventions. Along with festivals, concerts, exhibits, wellness and other cultural and sport events Opatija offers attractions worth visiting during the whole year! 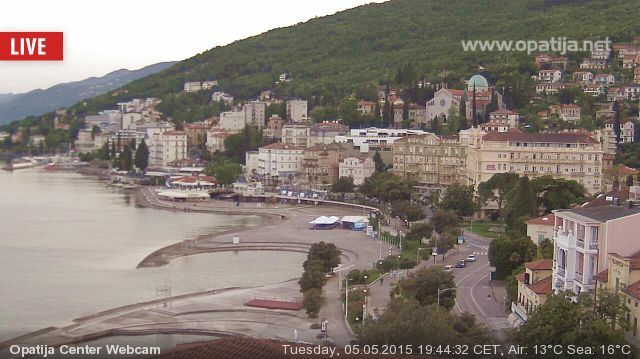 Feel Opatija! 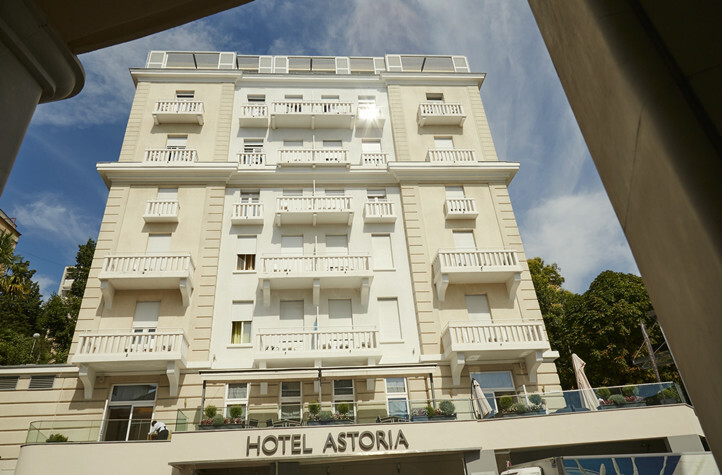 The experts have declared Opatija as the first climatic seaside resort on the Adriatic, and you will feel its magical allure, at the first steps through its streets, walking along the 12 km long Promenade, enjoying the beautiful parks and architecture. 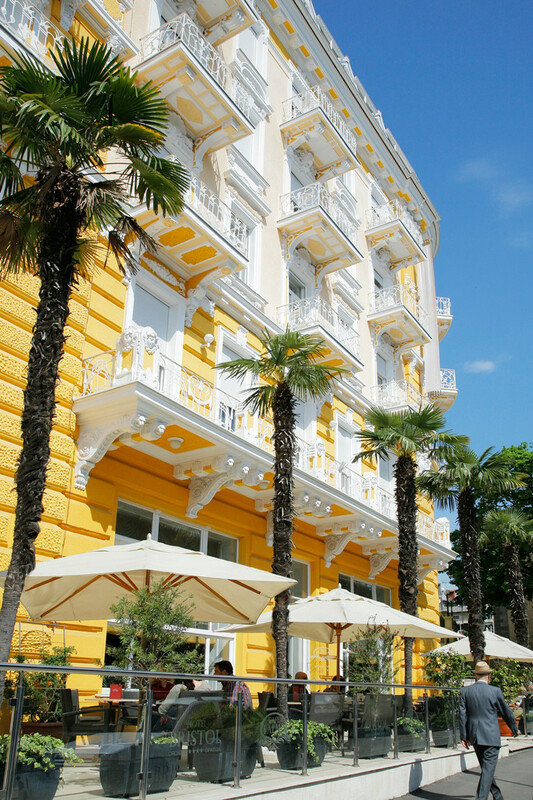 Be sure to pay attention to the numerous statues and fountains, and then stop at one of the famous Opatija's cafes and restaurants that eternally young, the old lady of the compelling past offers. 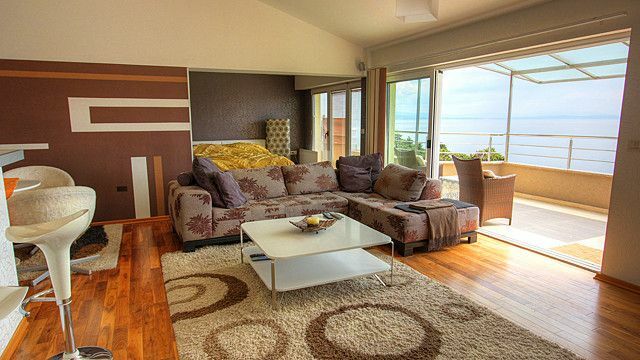 We're in Opatija year-round! 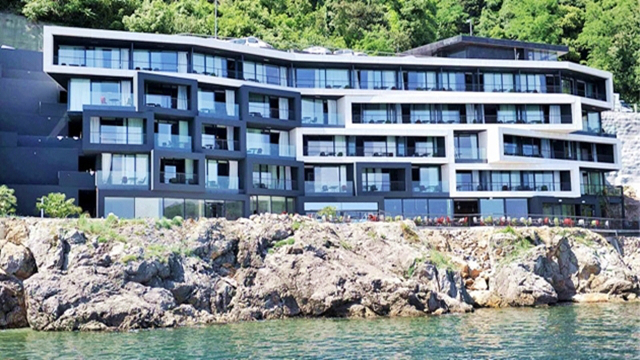 Today, the city of Opatija offers the richest travel possibilities, from the private to all inclusive accommodation, superbly equipped for a vacation that you will never forget. Getting to Opatija is easy! 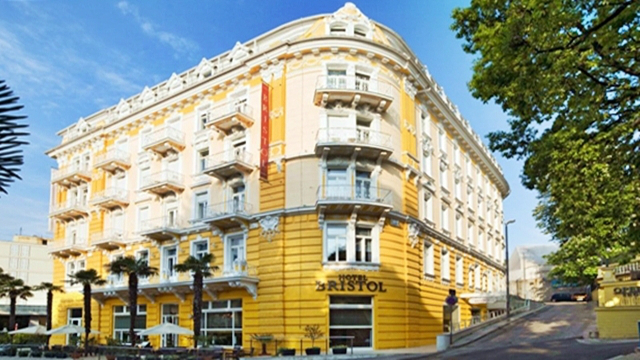 Opatija is a 5 hours drive from major cities of southern and central parts of Europe. By plane Opatija can be reached from over 5 international airports less than 2 hours of transfer. Train from Zagreb to Opatija comes via Rijeka (15 km), and from Ljubljana to station Opatija-Matulji (6 km). Contact us for all the detailed instructions, and our travel agents will ensure that you arrive quickly, safely and at the best conditions. 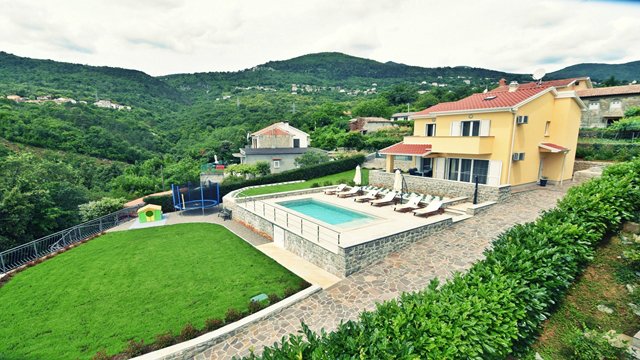 Enjoy Opatija’s villas, hotels and resorts - feel the magic of the sea, the climate and elegance that makes the holidays in Opatija unique. Call us today!